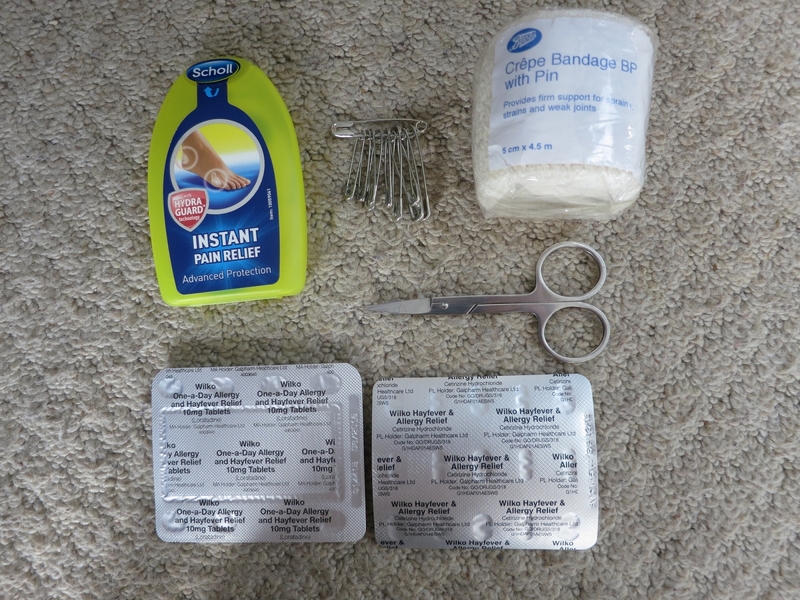 Today I thought I would write about the contents of the first aid kit that I put together for travelling based on personal experience as well as cases I have managed in both A&E and GP. It is made up from things that can be bought in most pharmacy's over the counter but is by no means comprehensive. I just picked a selection of items to treat the most common conditions we might experience and may find it difficult to buy in another country. We were also battling with a space issue and so had to make the kit as small as possible. I shopped around and did find big price differences from place to place which saved us some money so if you have the time I would definitely recommend it. 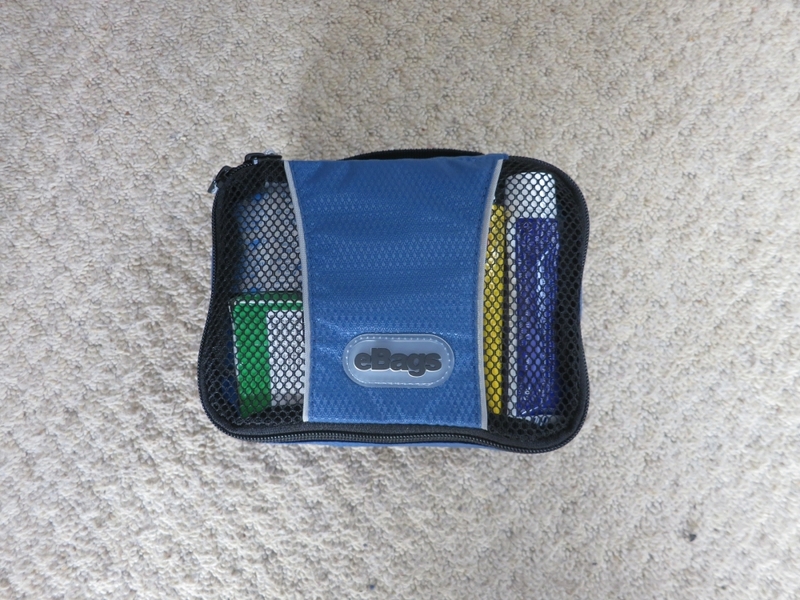 Our kit is made up of items from 'Bodycare', 'Superdrug', 'Boots' and 'Wilkinsons'. I have only included paracetamol as I cannot take ibuprofen but if you can tolerate ibuprofen I think it would be a good idea to also have it as an alternative in case paracetamol isn't working. 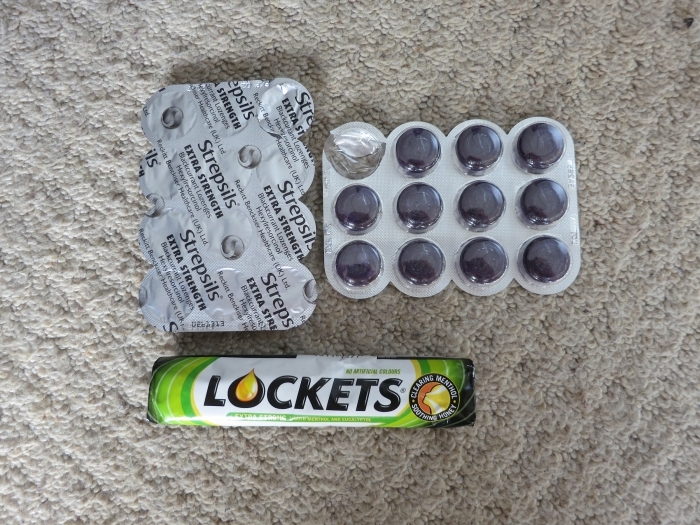 I find that the above combination works for me when I have a sore throat and/or a blocked nose. 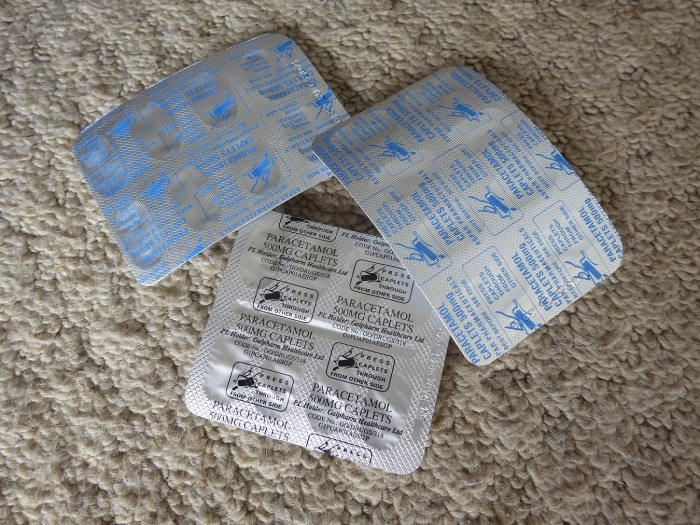 It may seem random to include when we are travelling to warm countries in their summer but when I visited Madagascar I picked up a cold and it was a very miserable experience hence we are going prepared this time. The little plasters in different sizes are for standard cuts, escalating to the larger plaster and finally the dressing pad and tape for very bad injuries. The anti-septic cream is particularly important for dirtier cuts and the anti-histamine cream is for those really itchy bites and stings. 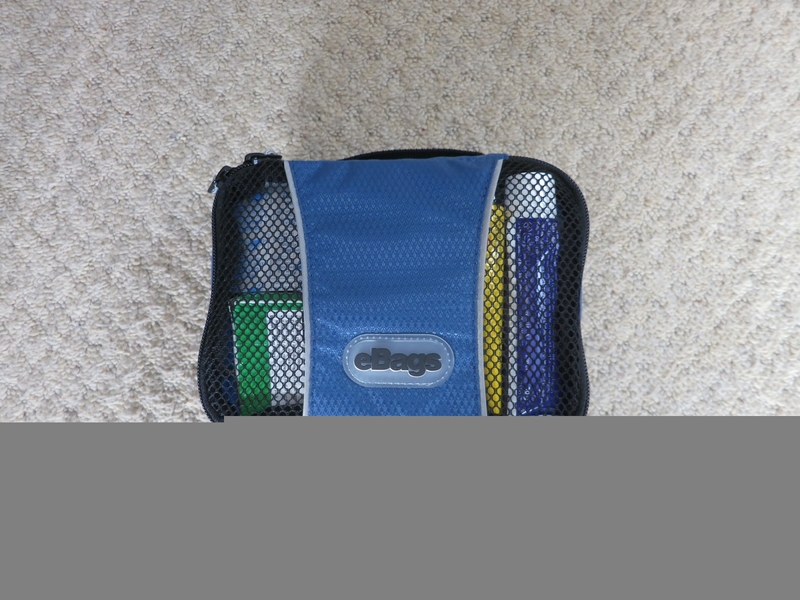 The diarolyte is to take when you have very bad diarrhoea and are not managing to eat much food or fluids. It helps to replenish salts that you are loosing from the gut and can help to prevent severe dehydration. 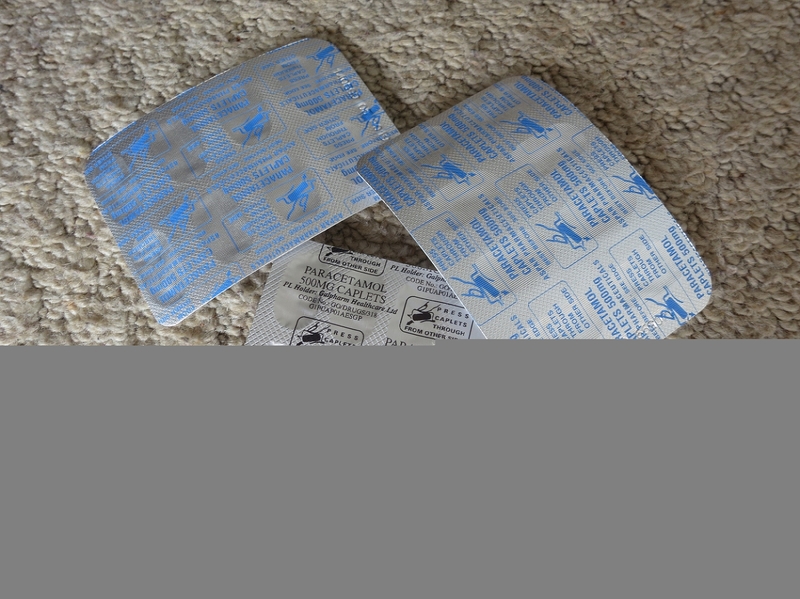 The immodum is to stop severe diarrhoea (in most cases diarrhoea is the body's way of eliminating a bad bug from the gut and in that case, taking immodium will only mean the bug will stay in the body for longer so I only take immodium when the diarrhoea is extremely severe and persisting over a couple of days.) 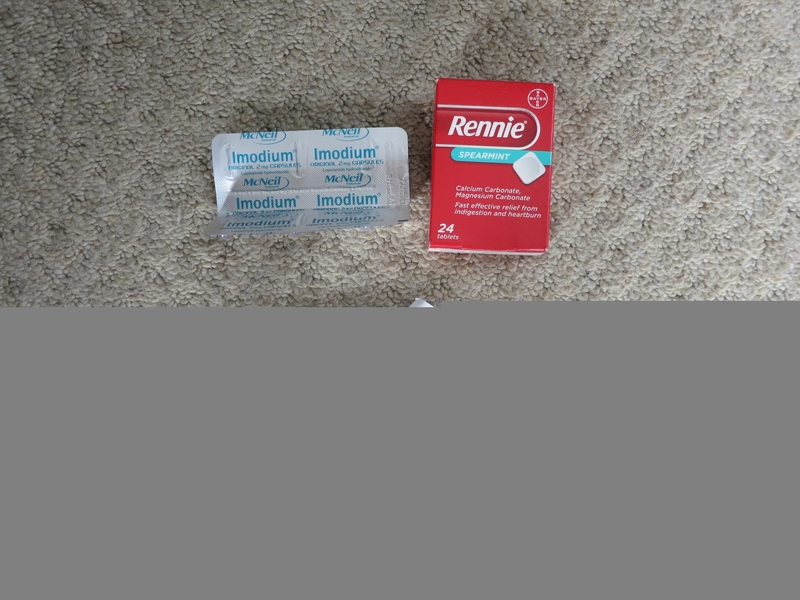 Rennies are a treatment for indigestion and as we will be experimenting with a lot of exotic foods I figured this would be a sensible inclusion. The blister plasters are pretty self-explanatory. 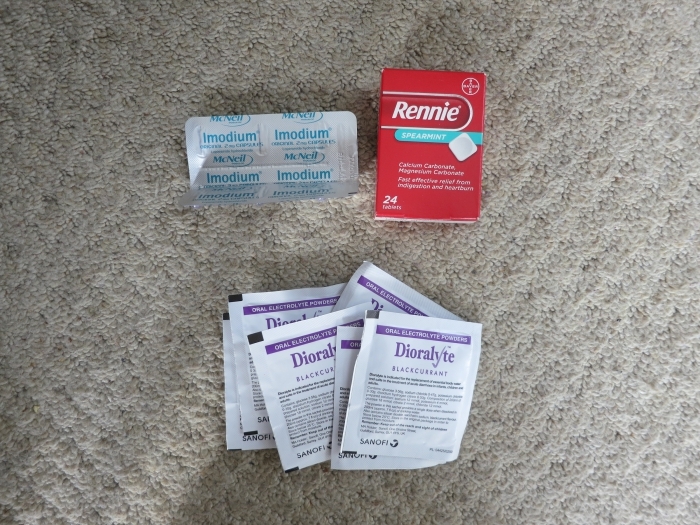 The anti-histamines are to use when the cream is not enough for severely itchy bites and stings or for hayfever which we both tend to suffer from. 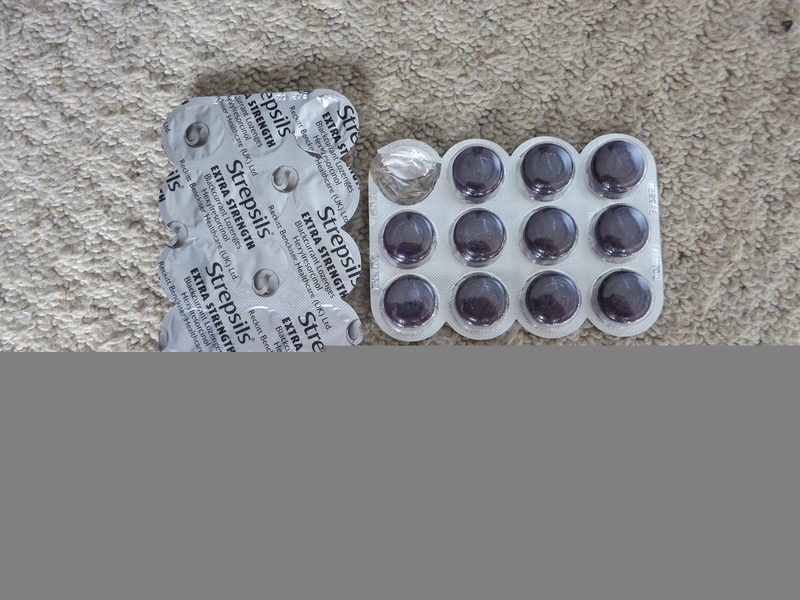 I chose to bring both loratadine and certrizine so that there is a second option to use if the first isn't helping. 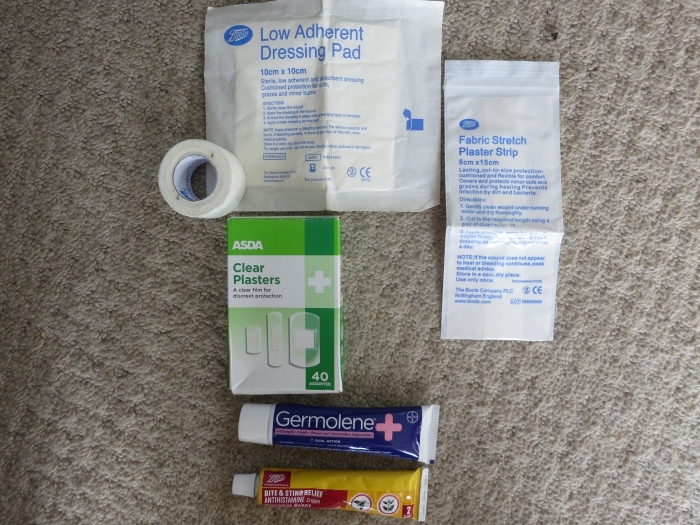 The crepe bandage can be used to put over a dressing pad when you need to put some pressure on a cut. It also works to support a joint when you have strained or sprained it. And there you have it! Our little first aid kit all ready to go :). 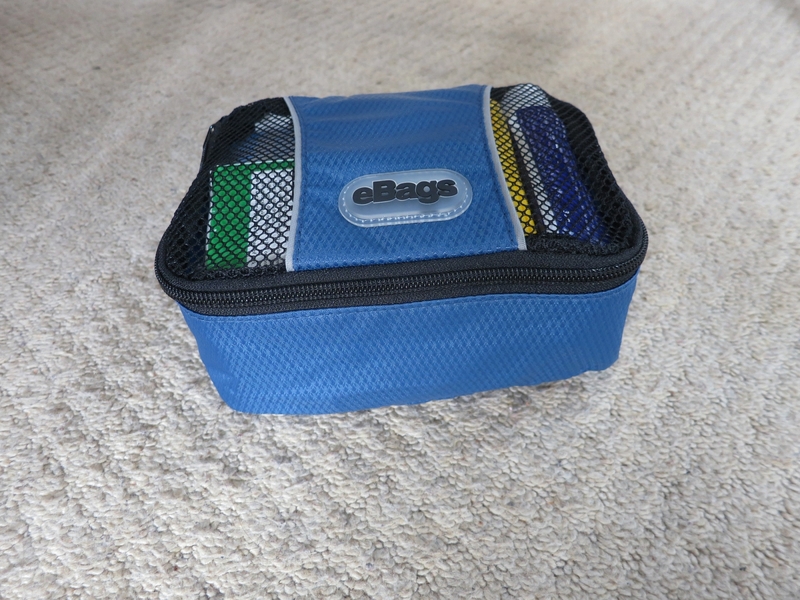 We used the smallest version of the eBag packing cubes to store it all and it turned out to be the perfect fit! *remember to always read the instructions on medications to ensure they are safe for you to take and always take them as directed by the manufacturer. If you think you're going to struggle to remember how to take them - bring the instruction leaflet with you!